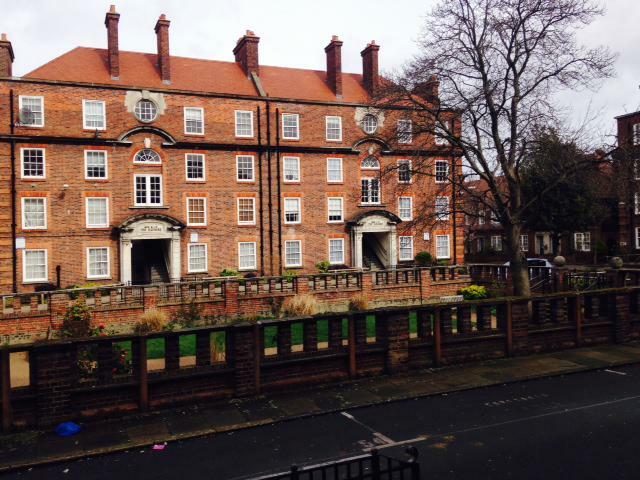 I have been canvassing recently on the beautiful Peabody Estate, off the Fulham Palace Road. What I found disappointing was that the garden was locked. I made enquiries and there had been some problems with youths (including non residents) embedding drugs there. Of course this could not be ignored. Imagine if we applied the same principle to our parks and had them completely locked if there was an incidence of drugs being found in them? It is a counsel of despair. Anyway I agreed to pursue the matter on behalf of the residents who raised it with me and I am pleased that Camilla McBrearty the Council’s Community Safety Officer has been in touch with Peabody to see what help could be offered and that the garden will be opened a bit more. I attended the Hammersmith Estate Tenant and Residents Association meeting yesterday evening and discussed the issues raised by Councillor Phibbs. Although there has been a decrease in reported anti-social behaviour on the estate, drug related anti-social behaviour, joy riding and abuse of the sunken garden still remain a concern for the residents. Residents representatives after careful deliberation agreed a process of controlling the perceived anti-social behaviour on the estate. One of the agreed measure is the opening and closing times for the facilities on the estate which is as follows. The following areas on the estate have witnessed increase in young people from within and outside the estate congregating and most times constituting nuisance and suspected drug dealing, the areas of the estate mostly affected are Blocks P Q R and Blocks M N O, Pathways on the Estate and the Archway between blocks 41-48 and 33-46 Ha areas on the estate, the presence of CCTV do not seem to deter the perpetrators. 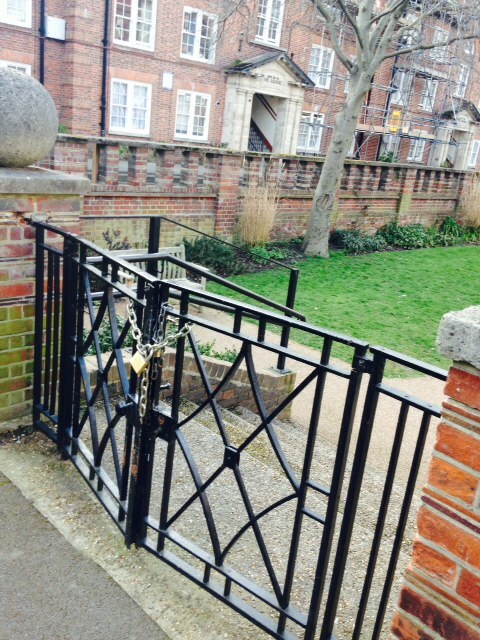 The Safer Neighbourhood Teams in Hammersmith have been involved and are consistently patrolling the estate and responding to calls from residents. Residents would appreciate any assistance or support that we can get from the council to curb anti-social behaviour as it appears this is a wider local issue as residents alleged that most of the perpetuators come from outside the estate. This entry was posted in crime, housing. Bookmark the permalink.